What Papers are Safe To Use For Scrapbooking? Is wallpaper safe to use in scrapbooks? Unfortunately, most wallpapers are not acid-free, meaning that they will yellow, turn brittle, and cause the same things to happen to items that they come into contact with in your scrapbooks. Many wallpapers also contain vinyl which can release harmful gasses that will deteriorate your photographs and cause fading. If there is a specific pattern of wallpaper that you want to use for decorative or sentimental reasons, try scanning the paper and printing a copy of it on acid-free printer paper. Is Wrapping Paper Safe to Use in My Scrapbooks? Wrapping paper falls under the same category as wallpaper when it comes to archival safety. These papers are not printed to be preserved for decades. Color copies or scans of the patterns can be printed onto acid-free paper for use in your scrapbooks. How Can I Safely Include Newspaper Clippings in My Scrapbooks? Newspaper articles and photographs can be important pieces of memorabilia. The paper that newspapers are printed on is not meant to last a long time. It is full of lignin and will yellow and turn brittle very quickly. You will need to take steps to preserve them in your scrapbooks. Is Printer Paper or Office Copy Paper Safe to Use for Scrapbooking? 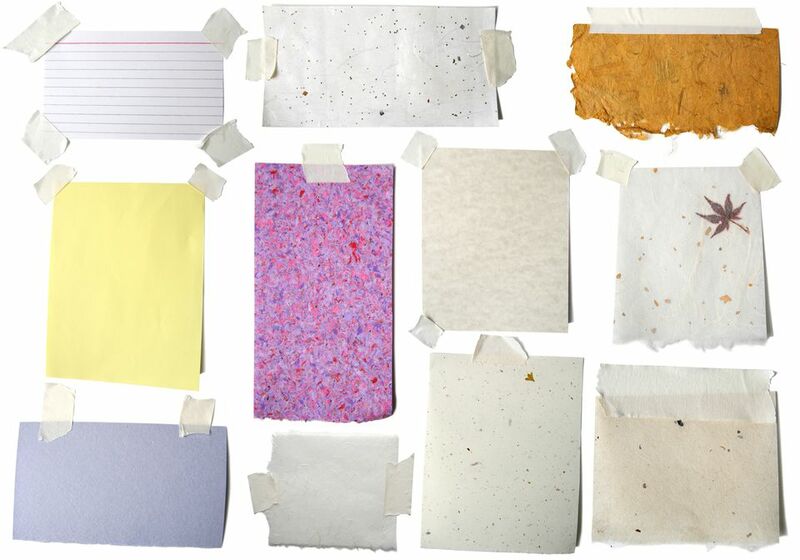 To get crisp, white, sheets of paper that will last in files for years, office paper is generally both acid-free and lignin-free, making it safe for scrapbooking. Is Printer Ink Safe for Scrapbooks? Almost all printer ink is acid-free. The real question is “How permanent is printer ink in my scrapbooks?” Ink jet inks are usually water based and will run if they get wet. These inks will also fade over time. Laser printer toners and copies are permanent and safe for scrapbooking. Is Vellum Safe for Scrapbooking? This question still comes up occasionally. The answer depends on the vellum. However, vellum marketed for scrapbooking by reputable scrapbooking companies that are acid-free and lignin-free is absolutely safe for your scrapbooks. Are Mulberry Paper and Handmade Papers Safe for Scrapbooking? Mulberry paper is a paper that is handmade looking and contains fibers that when torn create a fuzzy edge. Acid-free and lignin-free mulberry papers are available from scrapbook manufacturers and are safe for your scrapbooks. Some mulberry and hand-made papers contain unknown fibers which may not be safe in your scrapbooks. These papers, however, are perfect for other paper crafts such as card making.